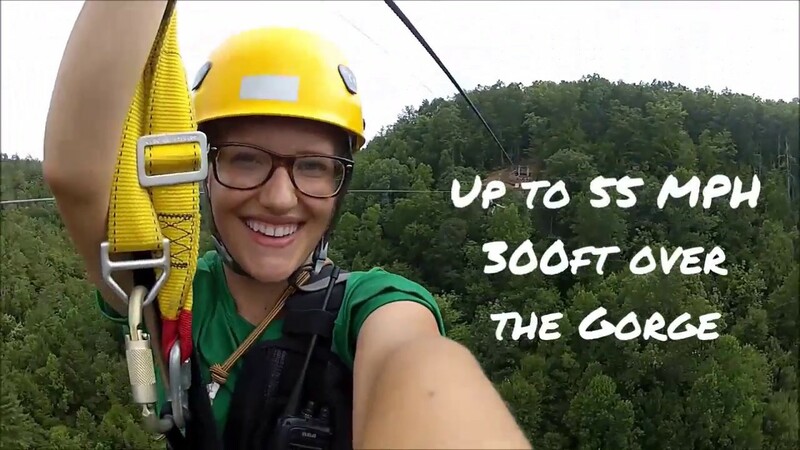 Over 300 reviewers can't be wrong about our 5 Star-rated zip line in Daniel Boone National Forest. We focus on safety, fun, and great memories for everyone (yep, we make it fun for our guides too!). Awesome guides and a great life experience! Well worth the money. Beautiful views and fastest zip lines around! Couldn't be happier with thus place. Would recommend to any individuals or groups, personal or business. If this is not on your bucket list. Add it! WOW!!! We love ziplines and this is by far the best one we have visited! We filmed our TV Show, Outdoors in the Bluegrass, here and had an awesome time! Great accommodations, fun, exciting & safe setups with AMAZING VIEWS!! The entire staff was amazing and our guides (Andrew, Chris, and Jared) were awesome, interactive and hilarious!!!!! You have got to do this!!! April 19th was our second time zipping here (and the only place we have zipped.). Both times were amazing. This time was even more special because my husband and I were the only ones. Andrew, Johnathon, and Pete were awesome!! The ladies in the office were friendly and helpful. Our Canopy Tours Fill Up Fast, So Make Sure You Save Your Spot! We only offer a limited number of spots on each of our treetop canopy tours (12, to be exact). Since we're an awesome group activity to do near Natural Bridge State Park Resort, our tours fill up faster than you can say "Zip Away!". Free Red River Gorge Hiking Map! Looking for a great hiking map of the Red River Gorge area? Get our awesome "Red River Gorge Hiking Guide" and know where to go and what to see! With over 70 miles of woodland hiking trails in our area alone, it helps to have a trusty map along with you!